Political music is popping up more than it has since the 1960's, and that's likely because of the latest American election, in which Donald Trump became the president. The latest hip-hop political cropping comes from accomplished songwriter-turned-artist LunchMoney Lewis, with his catchy new single "Donald." On the new track, Lewis whimsically asks the new commander-in-chief if he can accomplish for the people what he's claimed, or is it all too late for that. 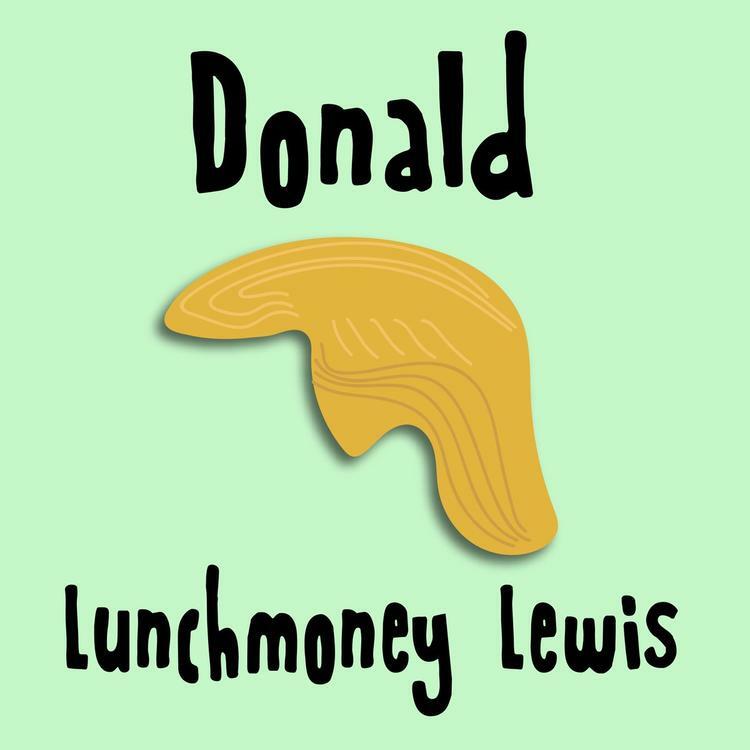 Listen to LunchMoney Lewis's "Donald," and let us know your thoughts in the comments. Do you think the vocalist is staunchly opposed to the president, or exactly the opposite? Hey Donald, can you give us jobs? Hey Donald, can you do the right thing?